J9Bing Floral & Event Planning offers Event / Wedding Planning, and Full Floral Services for all occasions including weddings, holidays, funerals and local delivery. Let us help plan your next grand event by assisting with the details and bringing the freshest and most beautiful flowers to give it that special touch. 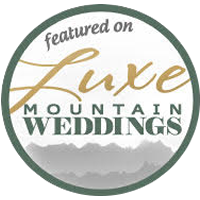 With two locations, we serve both the Puyallup / Tacoma area, and the Lake Chelan / Wenatchee / Leavenworth communities. We are family owned, operated and committed to providing only the finest flowers backed by service that is friendly and prompt. Oh, and we’re dog friendly. 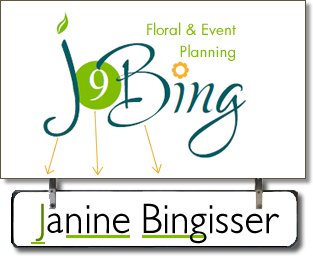 Since opening the doors at J9Bing Floral & Event Planning, I have received many questions regarding the meaning of the company name. 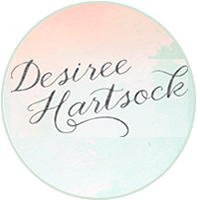 Ultimately, the goal when we chose our company name was to decide on something that is unique to myself and easy to remember for my clients. (it also had to be an available domain name). So with that in mind, you probably are still asking why J9Bing? Not sure who exactly started the nick name but various members of my family started to use it and it kind of stuck with me through the years. As much as J9Bing is a part of my name, it’s also meant to represent the values I hold close to my heart. Not only will the products and services from J9Bing always maintain the highest level of integrity, but a sense of civic pride will be demonstrated as we serve, educate and participate in activities meant to improve the quality of our community values. 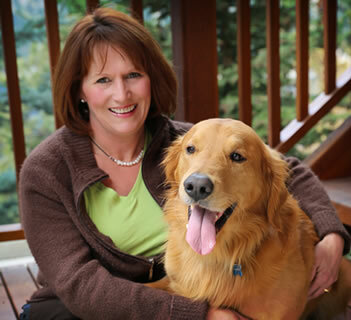 I hope you enjoy the website and learn more about the products and services we offer. Below I’ve also included a Special Interest section that defines the social activities that we are involved with outside of business hours. You will find examples of our work being featured in local publications and national blogs. 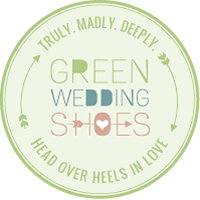 Our innovative designs are visual expressions of what inspires you as an individual and as a couple. We infuse traditions with aspects of your new life together, making your day the ultimate guest experience. Whether it’s an intimate lakeside celebration or an extravagant ballroom soiree, we design flawless events that are uniquely you. 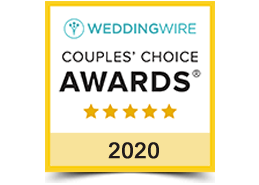 WeddingWire is a trusted industry resource with over 200,000 vendors reviewed by real newlyweds. 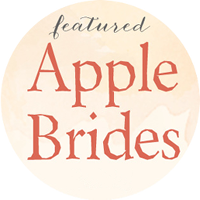 Their community of newlyweds have shared their wedding experiences to help you find the perfect vendors. 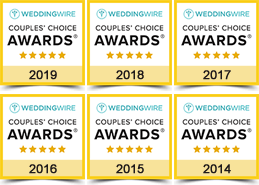 Click Here To Read All Our Reviews. 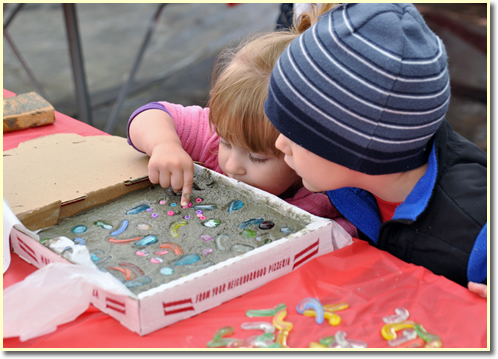 Educate the community in various aspects of gardening utilizing the Washington State University Puyallup Research & Extension Center science-based gardening information. Answer garden related questions at the helpline and in the community. Provide home gardeners living in Pierce County with science-based gardening information through workshops, community events, and speaking engagements. Seek out and encourage volunteers for the Master Gardener Program. Identify, support and develop sites for gardening training, demonstrations, and community outreach and involvement. Support the Washington State University Puyallup Research & Extension Center in conducting agricultural research projects. Many newcomers and inexperienced gardeners are in great need of gardening and landscaping advice. Our informative training provides assistance needed to diagnose plant problems and give the confidence to share expertise with others. If you choose to go through the training required to become a Master Gardener, you will have the opportunity to work with school children, teachers, seniors, community gardeners and homeowners. You can develop public speaking skills or learn to use computers and other technologies. Being a Master Gardener volunteer is fun, interesting and rewarding. 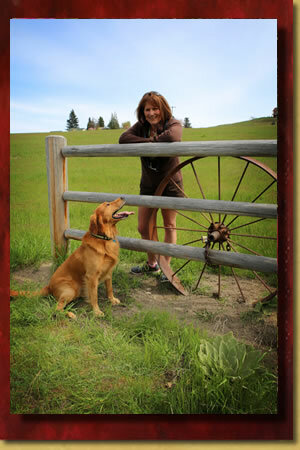 Click here to find out more regarding the Pierce County Master Gardeners. You can also visit their Facebook page for pictures and details of current events. This local, fun group is a member of the Hill & Dale District Garden Clubs and the Washington State Federation of Garden Clubs. There are 14 districts in Washington State with over 130 Garden Clubs. The Mission Statement of the National Garden Clubs, Inc. is to provide education, resources and national networking opportunities for its members to promote the love of gardening, floral design, civic and environmental responsibility. 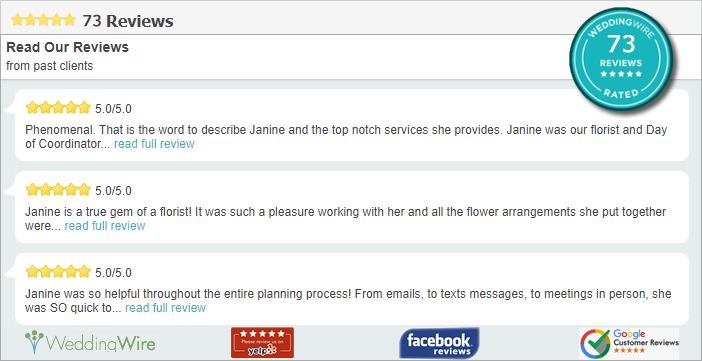 J9Bing has found Root & Bloom an easy way to meet great people who share a wide variety of garden interests. If you like being involved in gardening, flowers, design or landscaping, we are all about the things you enjoy. To read more about the Root & Bloom Garden Club, please visit their Website.